After recent legionnaires outbreaks in The Wesley Hospital and Mater Private Hospital the Queensland State Government has introduced new law changes. Over the next few months, all hospitals will be required to test their water supplies for the dangerous bacteria regularly and report the results to the Department of Health. 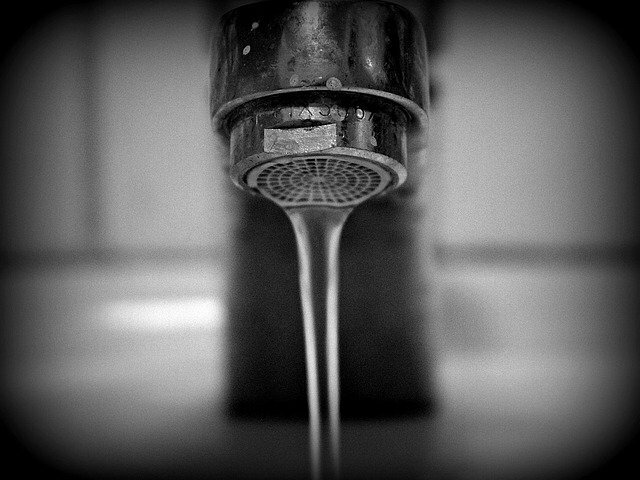 Health providers will be required to report water results every three months. All results will be made public and failure to follow this new regulation, will result in a fine of up to $24,000. Transparency has been called for after the public has lost confidence that the hospitals are testing their water regularly. Legionnaires disease is caused by legionella bacteria, which are very common in rivers, lakes, creeks and hot springs. They are also found in artificial environments like spas, potting mix, warm water systems and air conditioning machines. Legionnaires is contracted through breathing in fine droplets of water containing bacteria. It is particularly dangerous to those over 50, smokers, chronically ill people and those with weak immune systems. Hence the reason hospitals must be extremely vigilant in water testing. The proposed legislation was endorsed by the Cabinet this week. Opposition and crossbenchers are expected to support the changes.